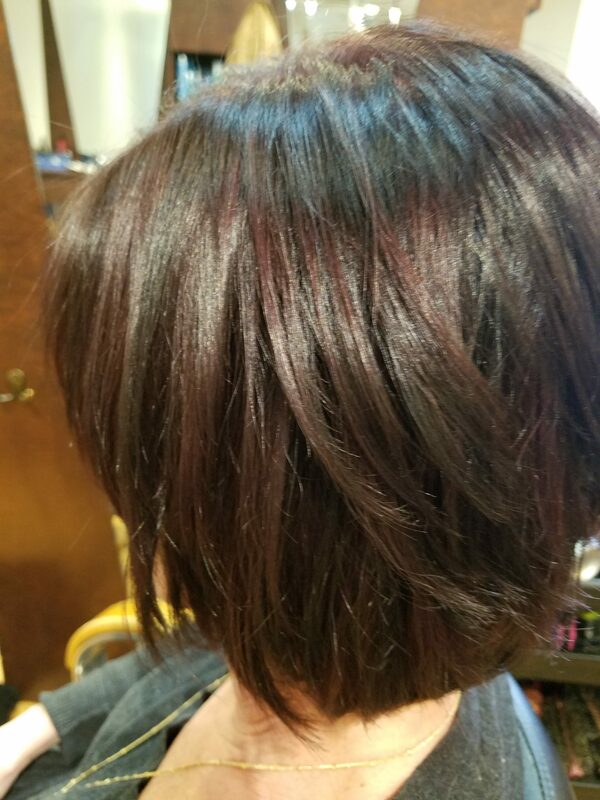 Any Hair Color you want from an Experienced Hair Stylist Zeynep, in Bel Air Harford County, without traveling to NYC or LA to get top notch hair color and cut. Fashion colors or Natural hair color to cover grey or just to get a texture, without frizz contact Master Hair Stylist with extensive experience and full conscience and honesty. Call Hair by Zeynep at 443-528-5602 or text for an undivided time only for you and your hair! Hope to hear from you soon!